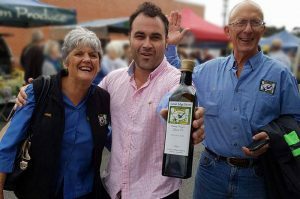 So What’s so Hot about EVOO? 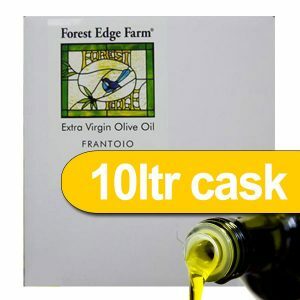 Unlike other potentially toxic cooking oils, Forest Edge EVOO has a high smoke point ranging between 200°C and 215°C, which is above the the normally used cooking temperature. 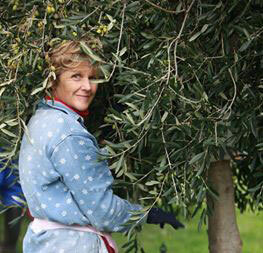 What makes Forest Edge EVOO have a high smoke point? Our EVOO high smoke point is due to the extremely low free fatty acid content from our healthy Frantoio organic olive fruit. Free fatty acids (FFA) are produced by the hydrolysis of oils and fats. The level of FFA depends on time, temperature and moisture content because the oils and fats are exposed to various environments such as storage, processing, heating or frying. Since FFA are less stable than neutral oil, they are more prone to oxidation and to turning rancid. Thus, FFA is a key feature linked with the quality and commercial value of all oils and fats. This is one of the most important things to concider when you choose your Extra Virgin Olive supplier make sure you have a trusted source. There are far too many snake oil imposters on the market posing as the real deal. Cooking with conventional methods such as shallow frying, Wok stir-fry’s, Deep frying, Saute, Baking, Roasting, Grilling and temperature controlled BBQ’s. This guide allows a safety margin for variations in the accurate measure of temperatures from individual ovens, by brand, origin and age. 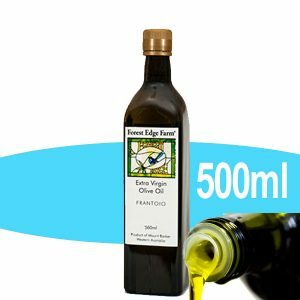 Cold EVOO use straight from the bottle! Use on salads and leafy greens, mashed potatoes, drizzle over vegetables, great for use is sauce making and condiments, adds a silky smoothness to pasta and rice, ad prevents it from sticking together.